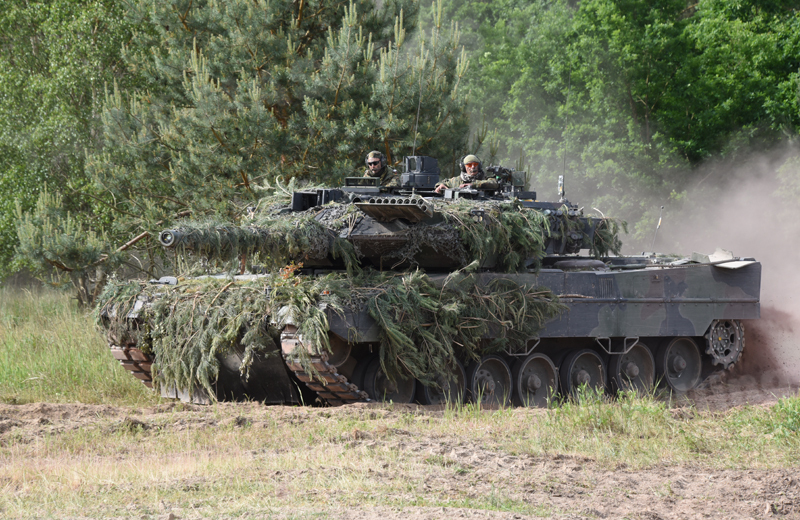 The Bundeswehr received the first Leopard 2A6 main battle tank on 7 March 2001. 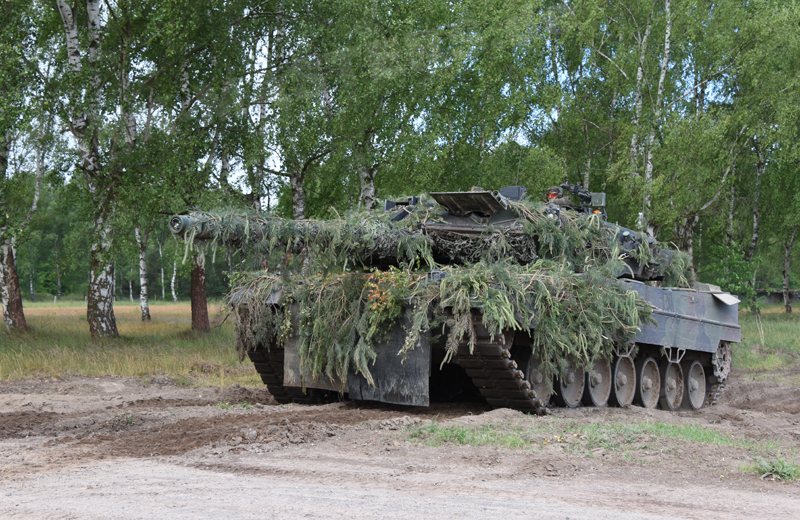 Overall 225 Leopard 2A6 have been built by upgrading Leopard 2A4s and 2A5s. 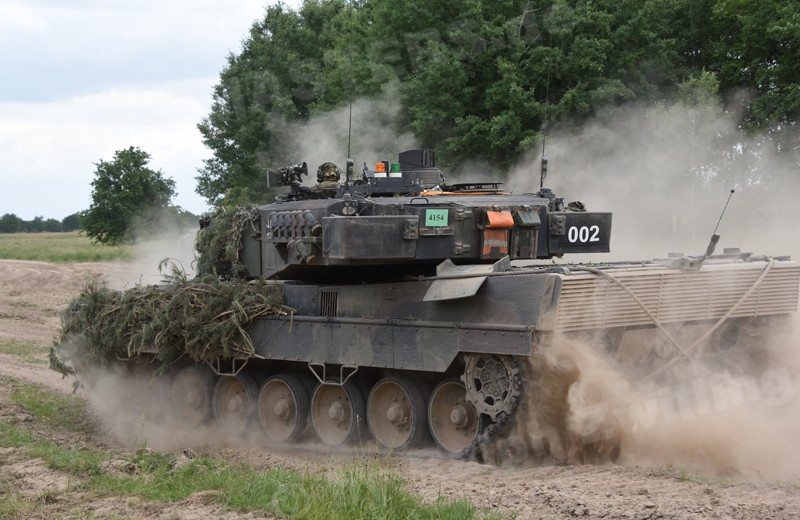 The main armament consists of the L/55 120mm Rh 120 smoothbore gun, 7.62mm x 51 MG3A1 coaxial machine gun, 7.62mm x 51 MG3 air defense machine gun and 76mm smoke grenade discharger system with eight launchers. 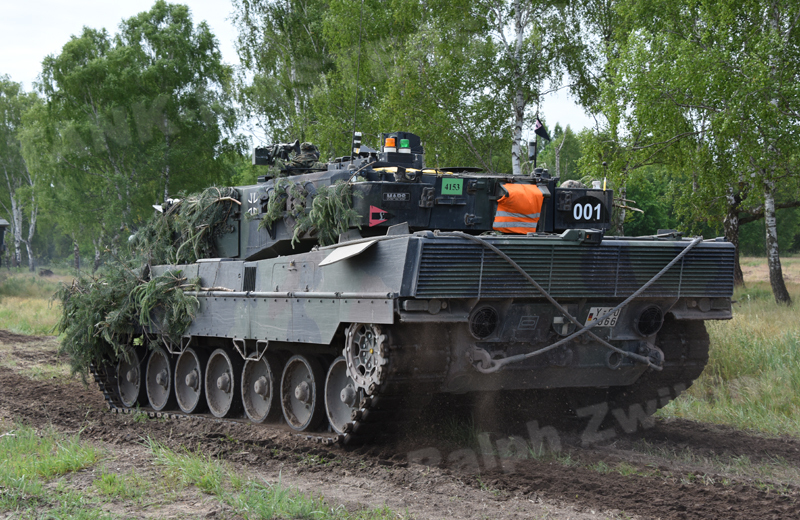 As the Leopard 2A6A1 is mostly used by the commanders of Tank Battalions, it features a different radio equipment consisting of the SEM 80/90 VHF radio system and the SEM 93 VHF radio system. The SEM 93 differs from the earlier SEM 70/80/90 series by the advanced digital signal processing, encryption and electronic counter-countermeasures, and radio frequency front end.